Thirteen years ago, two little Amish girls disappeared from an orchard in Whinburg Township, Pennsylvania. It was just a blip on the TV news … until it became very, very personal for Megan and Ashley Pearson. Ashley doesn’t believe the story has anything to do with her. A straight-A student, she’s leaving for college with her boyfriend, and nothing is going to get in the way of her plans for her life. But Megan isn’t so sure. She’s had dreams and nightmares that could be explained by long-buried memories. A road trip to Whinburg Township might give her some answers—and give her empty life playing video games in her parents’ basement some purpose. 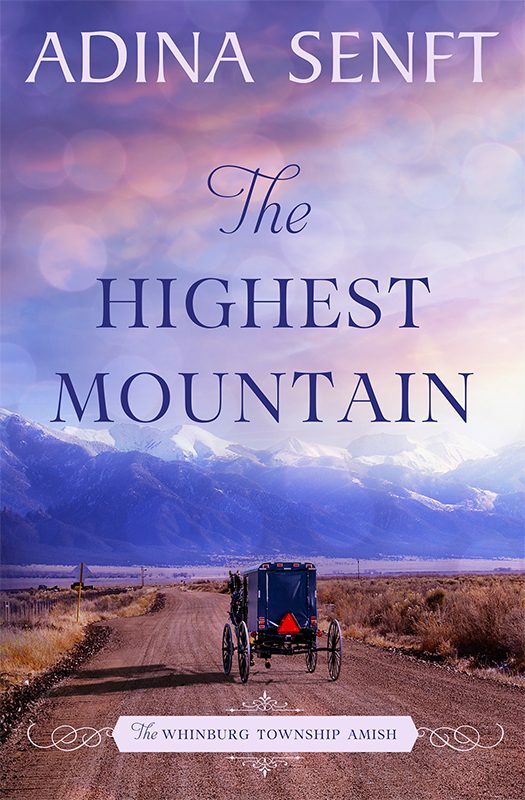 Samuel Riehl left the Amish church when his shame grew too heavy to carry, and is trying to live Englisch, never quite able to look into a passing buggy in case he sees his mother’s face. 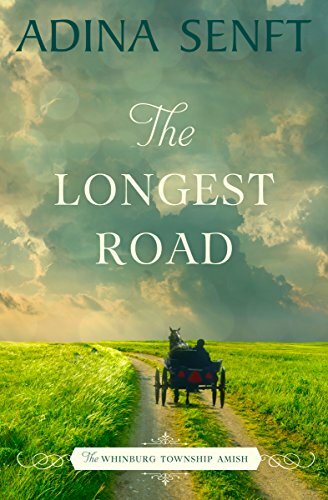 And Rebecca Riehl, the Amish woman who lost not two, but three children all those years ago, has never stopped loving them, never stopped praying for them, and never stopped hoping that God will grant her a miracle. Two sisters want the truth. Two mothers want their daughters back. But will betrayal and loss prove stronger than love on the longest road home? Other Books in "The Whinburg Township Amish"